Famously Hot and Down-Right Friendly! 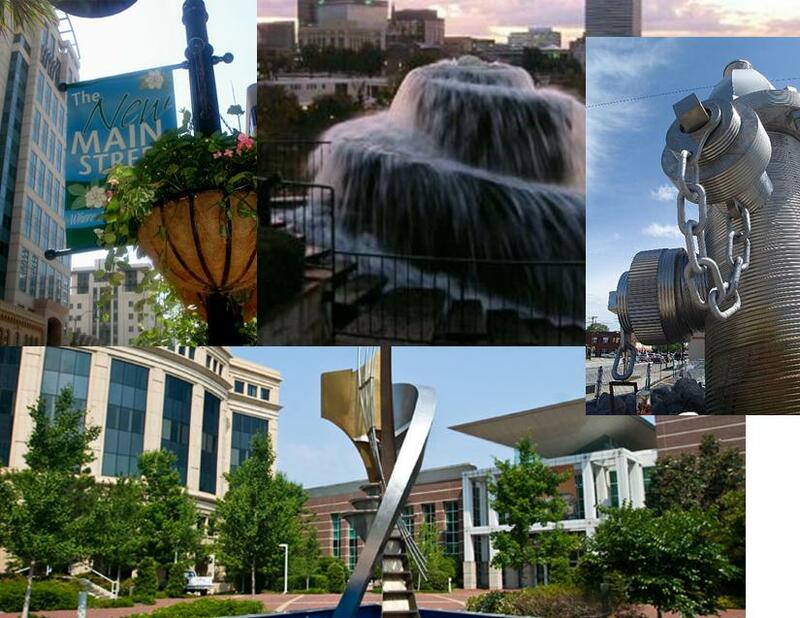 If you currently live in South Carolina, we all know how hot it can be during the summer, but don't let that stop you from enjoying all the fun things to do in Columbia, South Carolina. Click the links on the side to find out what your next adventures will be!